According to a Merrill Lynch survey, over 80% of the people in this country believe that homeownership is still “an important part of the American Dream”. There are many financial and non-financial reasons people feel this way. And that number continues to build as you continue to own the home. 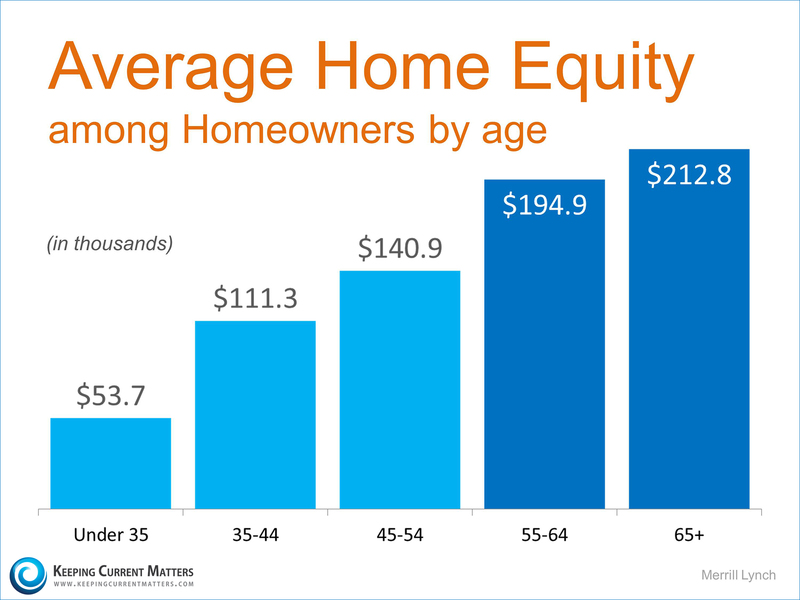 Merrill Lynchpublished a report earlier this year that showed the average equity homeowners have acquired at certain ages. 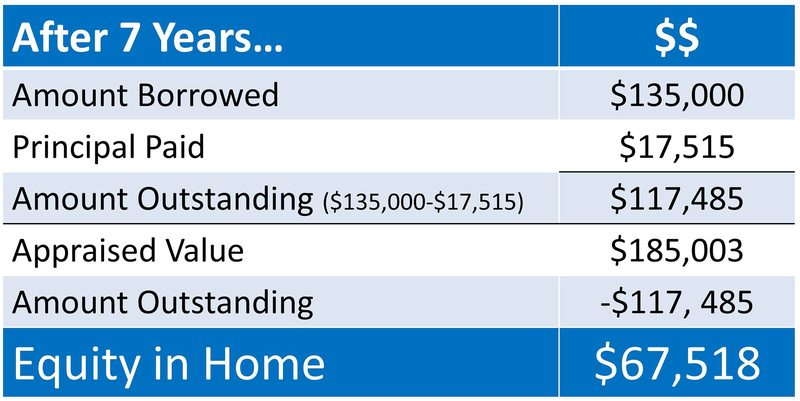 “Now, if you continued to rent, and made the same payment of $684.03 per month, you’d have zero equity and no means to build it.